Engineering jobs aren’t usually considered dangerous. Most involve operating machinery with stringent safety precautions that prevent accidents from ever taking place. Others involve technical staff to sit behind a computer all day working on drawings, designs and spreadsheets. Some however require employees to push their nerves and bodies to the absolute limit. Continue reading to see which engineering jobs are the most stomach turning. Comment below to let us know which you would like to get involved with. 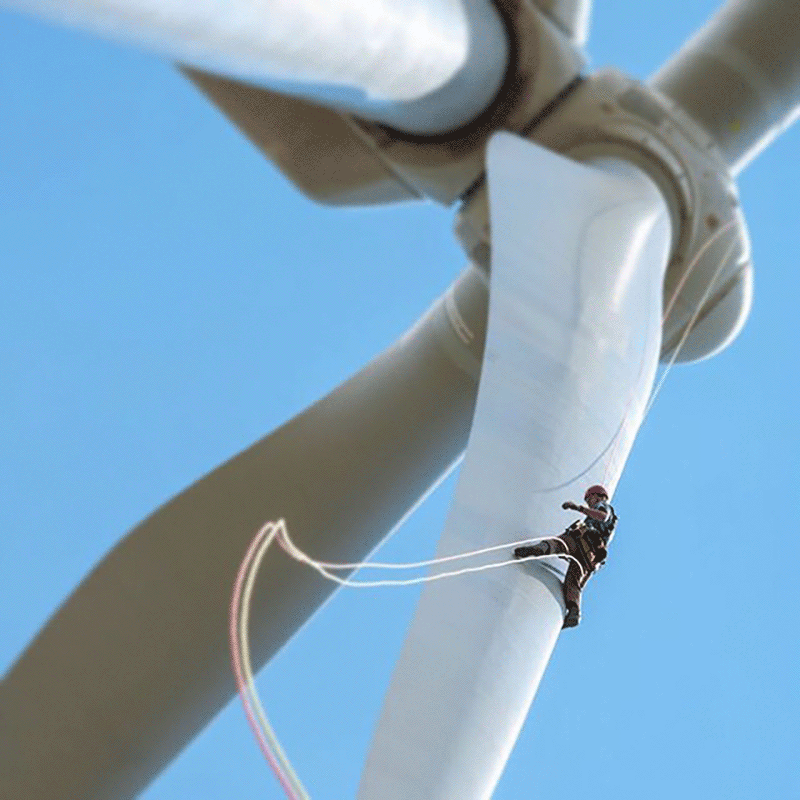 As a Wind Turbine Technician you are responsible for the smooth running of wind turbine equipment and technology. Testing, maintaining and repairing of both mechanical and electrical equipment is all in a day’s work for one of the most dangerous engineering jobs. A less intense side to this role is the monitoring of daily performance. A task that can be performed from the ground with use of computers. 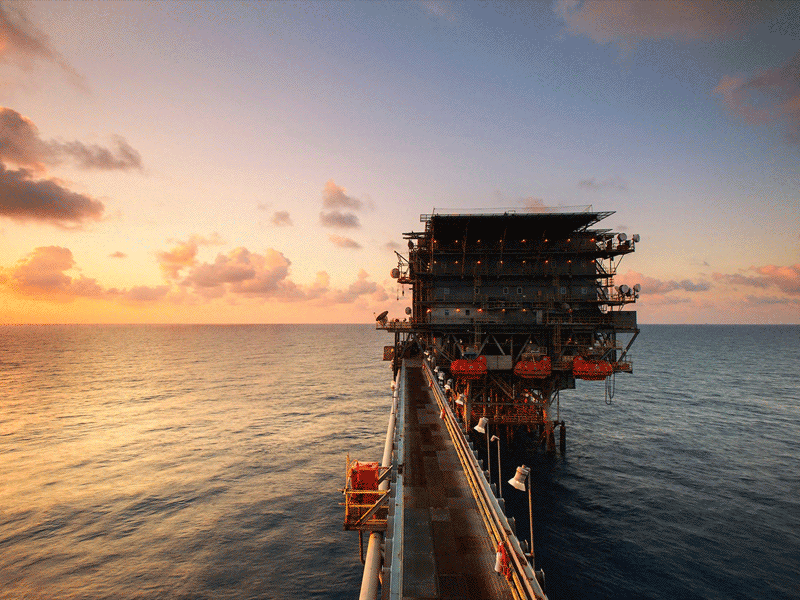 Working both on and offshore, most of their experience will be gained on the job. Employers usually offer on site training to qualified applications. A key part of the role involves climbing. Training and certificates for specific rope access, abseiling and more can be obtained at accredited centres across the UK. Looking to take a big step up from every day construction and scaffolding? This could be the job for you. Often outed as the most dangerous engineering job in the world, being a Telecoms Tower Climber will definitely take you to new heights. 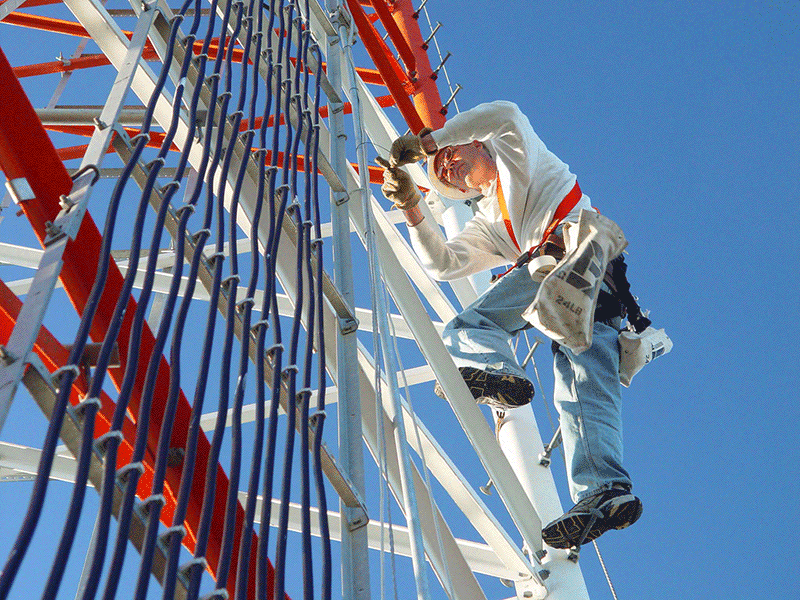 With no pun intended, higher education isn’t usually a requirement when pursuing a career in general repairs on telecoms towers and radio masts. However for more specific maintenance roles a degree in engineering may be mandatory. Why is this so dangerous? One wrong move or lapse of judgement and focus could see you plummet from heights of over 1,500 feet to the ground. Check out the video below to get a true sense of what this dangerous engineering job entails. How many Tower Climbers does it take to change a light bulb? In this case it’s two. Enjoy! On the opposite end of the heights spectrum we have Tunnelling. It’s exactly what is says on the tin! Digging and constructing of tunnels typically for rail and water services. With minimal risk of you falling, the fear is converted to that of something falling on you. Hampstead Tube Station on the Northern Line in London is found an amazing 192 ft below the ground. During its construction the workers would have been excavating earth and other materials beneath thousands, if not millions of tonnes above them. 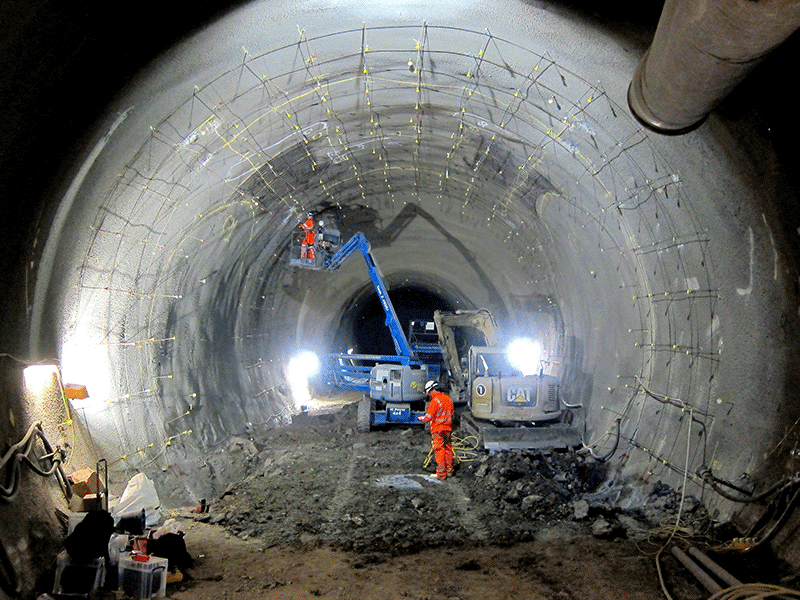 What do Tunnelling engineering jobs entail? Tunnelling operatives are responsible for the building of underground tunnels. To keep the work running smoothly they work alongside computers with construction management software. Working in confined environments for long periods of time is a must with some tunnels spanning several miles. Employers tend to be less concerned about qualifications for tunnelling roles and are more open to taking on operatives with experience in construction and labouring. 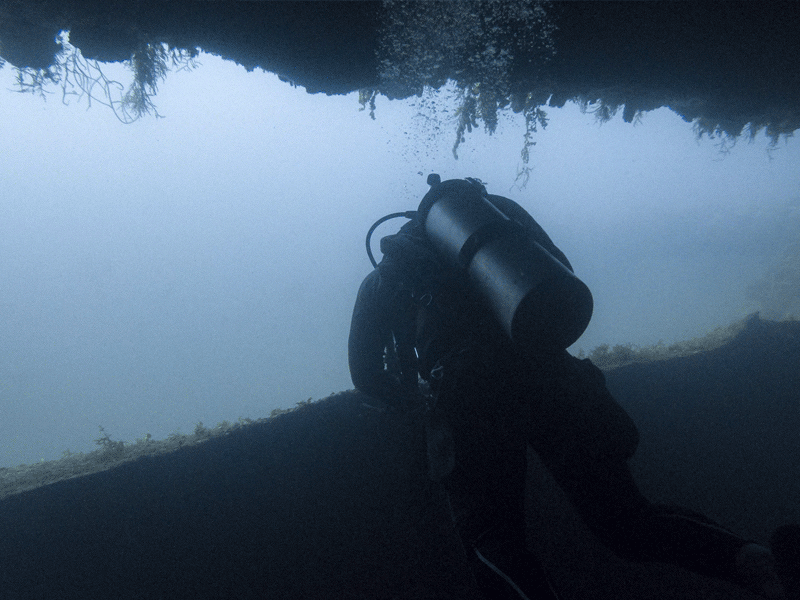 If you’re wanting to throw yourself into the deep end, this is the engineering job for you! We all know steel as being up there amongst the strongest materials used in everyday construction. The word itself is often used to describe strength hence why we have the Superman movie “Man of Steel” as opposed to “Man of Bamboo”. Although you can easily saw through it and in some cases break it in your hands, bamboo is widely used throughout Asia and other parts of the world as a construction aid. According to a thread on Quora, the plant is a far more efficient and cost effective alternative to steel scaffolding. But does efficiency make it safe? With steel scaffolding structures you’ll see locks and pins to secure joints. With bamboo, construction workers simply use nylon straps to secure each piece that can wear over time. 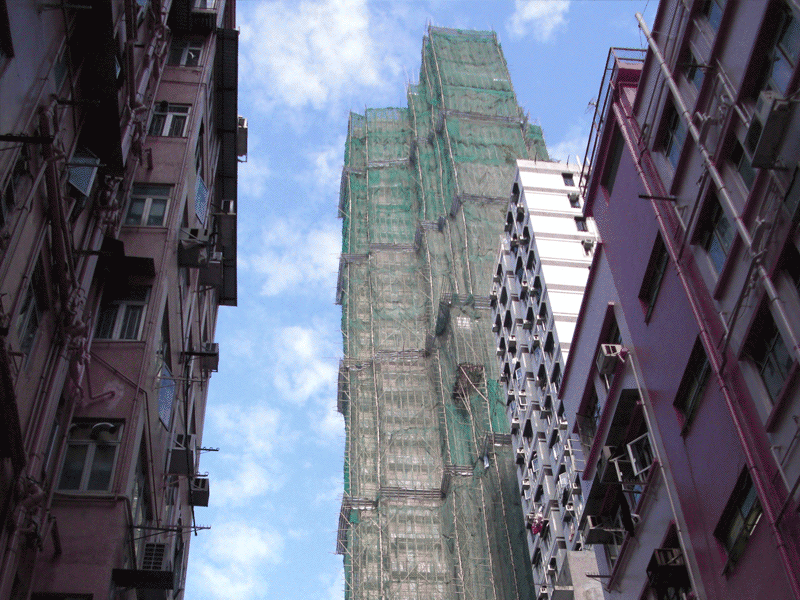 Due to more relaxed safety regulations in countries that use bamboo scaffolding there’s very little way to identify how old the materials are. Thus testing and proving safety is overlooked. Being a construction worker is definitely one of the more flexible engineering jobs out there. I’m not talking work hours or holiday pay here. Due to the material’s elastic nature there will always be an element of flex when working on bamboo scaffolding. This however makes bamboo one of the best scaffolding materials to use in countries prone to tremors and earthquakes. The canes used absorb the vibrations and flex with it rather than crumbling and causing structural damage. Think of ways to take yourself out of your comfort zone in the workplace. Working to tight schedules? Pressure to get the job done on time whilst paying a high level of attention to detail? Limited oxygen supply with a strategically timed commute back to safety? How about we throw all of this in whilst working on one of the most hazardous structures known to man. Fortunately for the rare breed of those willing to take on this role, their job for the most part can be covered by robots. These robots are known as ROV’s or Remotely Operated Vehicles and are controlled from the comfort of an on rig command centre. Companies will dress rig diving jobs up as exciting, which to be fair, it is. I would love to give it a go! But keep in mind you’ll be harnessed onto an oil well holding liquids at pressures of over 10,000psi. 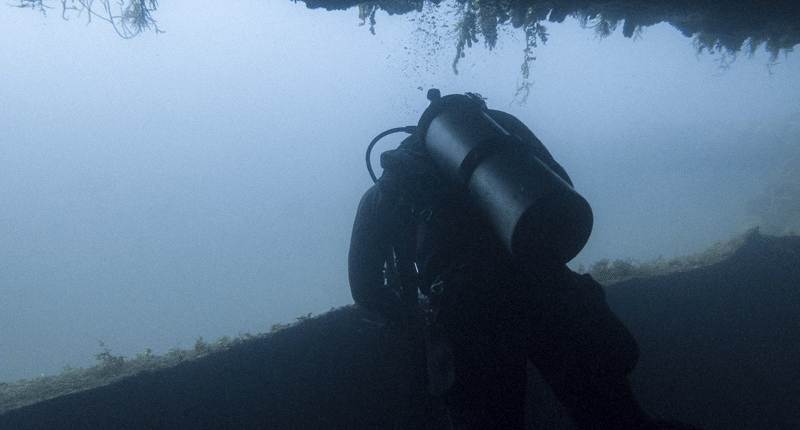 In layman’s terms, one wrong move and it can tear through the pipe casing and your scuba equipment like butter. As you can see from the above the role itself is incredibly demanding. Definitely one of the top engineering jobs not for the faint of heart. Engineering isn’t always this dangerous. Most roles in the sector including those above tend to have very strict safety procedures to ensure smooth operations with minimal risk of injury or death. The engineering jobs listed within this article highlight just some within the sector that are considered to be the most dangerous and have the highest mortality rates. i4 Recruitment is an Engineering and Manufacturing Recruitment Agency that specialises in roles that tend to keep your feet on the ground and dry. Click the button below to see what live vacancies we have on offer and call our team on 01603 415100 to discuss.